Agrocorp Promotes Luxury Lifestyle Living ! 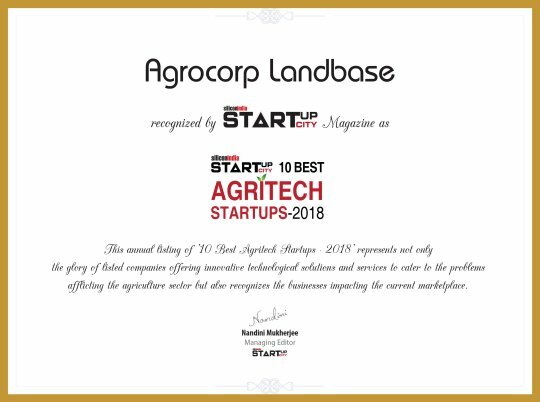 Agrocorp Landbase (P) Limited is a premiere realty company with its headquarter in Gurugram, Haryana. Agrocorp's focus has been to create its mark in the premium second homes market in India which is primarily still unexplored. 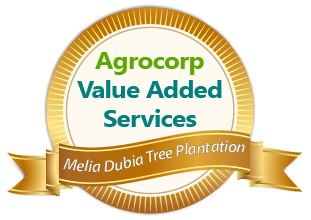 Agrocorp was incepted in 2012 with the intention of saving the hassle of identifying and setting up your own second home away from home. Agrocorp aims to work in the benefits of our customers in the area of most fertile farmlands and scenic beauty of South and North India. With projects in close proximity to the start up capital and IT hub of the country "Bengaluru" and in Himachal Pradesh, we are constantly developing investment opportunities for our loyal patrons that promise value and good return on investments. Being a premiere realty company having ISO 9001:2008, 14001:2004 certificates, we at Agrocorp are considerate to save our environment and not harm it through our actions. Agrocorp leads the revolution with commitment of on time possession and quality work.